This truly radical rangefinder camera gets rid of the screen and instead uses the one we all have in our pockets. Analog camera lovers, this one’s for you. 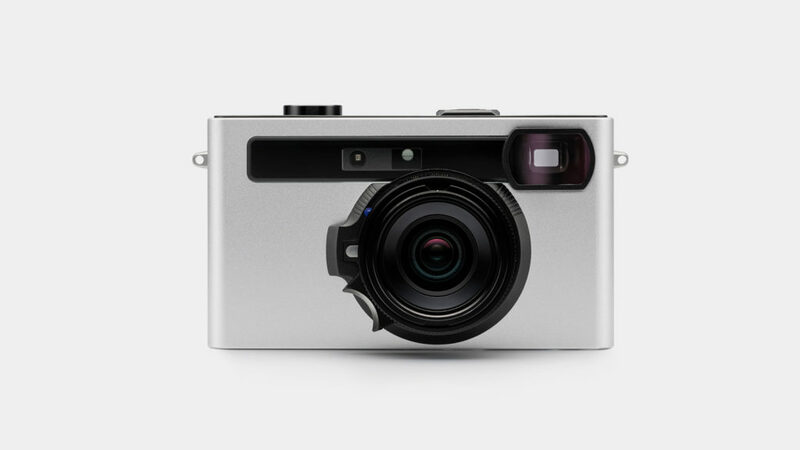 The smallest digital rangefinder ever, the Pixii Rangefinder Camera has no screen; it could easily be mistaken for a film camera. It has an internal memory, and it’s connected to your phone via Bluetooth, so you can choose to view your picture there. This isn’t just a gimmick (let’s be honest, that’s how some of us felt with the screen-less Leica); in fact, the concept of this camera is truly interesting. It gets rid of the screen because we all have a screen in our pockets anyway. In Pixii’s terms, the screen of a camera is a vestigial trait, an artifact from the days when computers were rare and the only way to conveniently view our photos was to put a screen on the camera itself. But is that still applicable today? I mean, even the very best camera LCDs are nothing compared to the huge screens of our fast-changing smartphones. The idea first came to the founder of Pixii when he realized that that’s exactly what he was already doing, using a manual film camera with a light meter app on his phone. 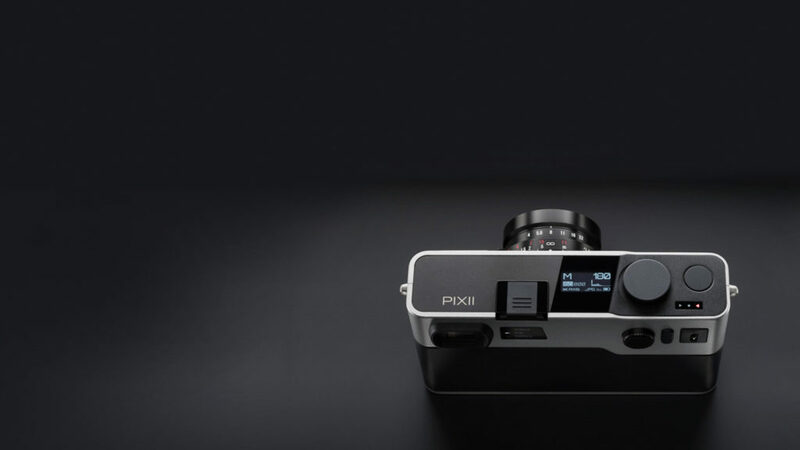 Taking simplicity one step further, the Pixii is also missing any text or numbers anywhere on the dial or the camera surface, except for the Pixii name on the top plate. It has an optical viewfinder, global electronic shutter, ISO range of 100-6,400, and 8GB or 32GB of internal storage. But the best part is that it’s in the Leica M-mount, the oldest mount that’s still thriving today (you can use 60-year-old lenses on today’s digital M cameras, no adaptors needed). The sensor size is not yet stated, which may be the make or break for many film and rangefinder enthusiasts. Let’s cross our fingers and keep our eyes peeled.